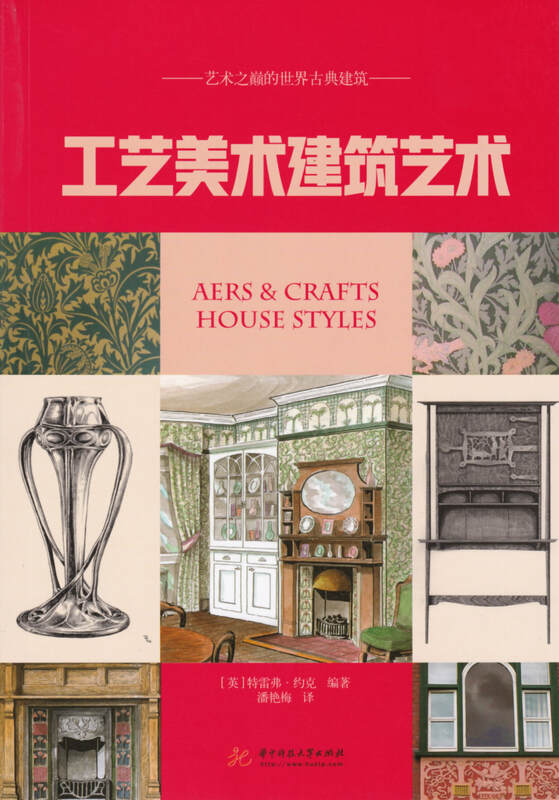 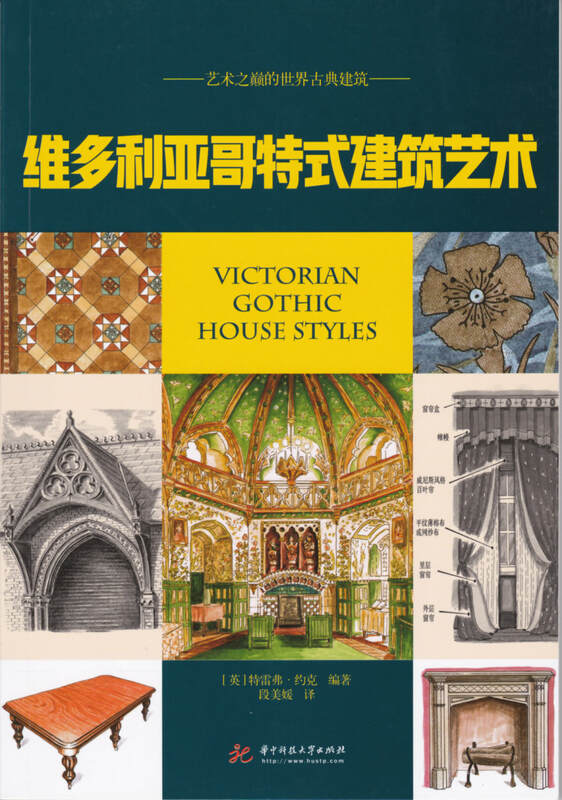 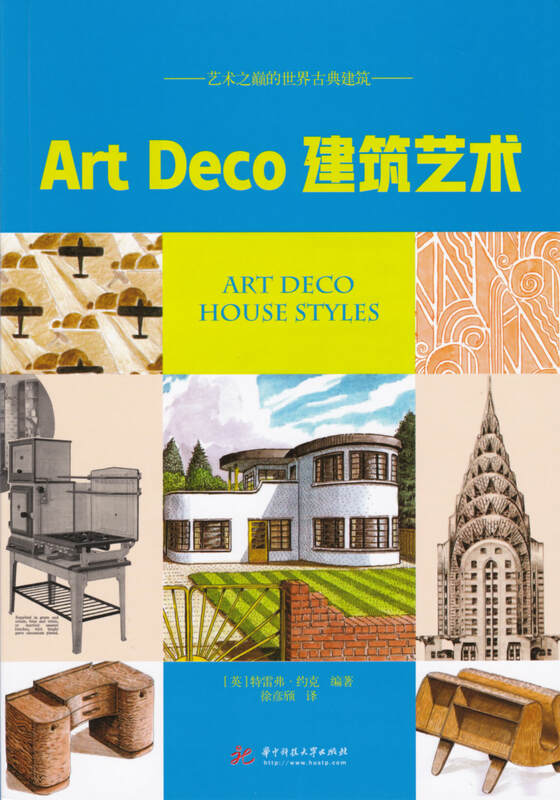 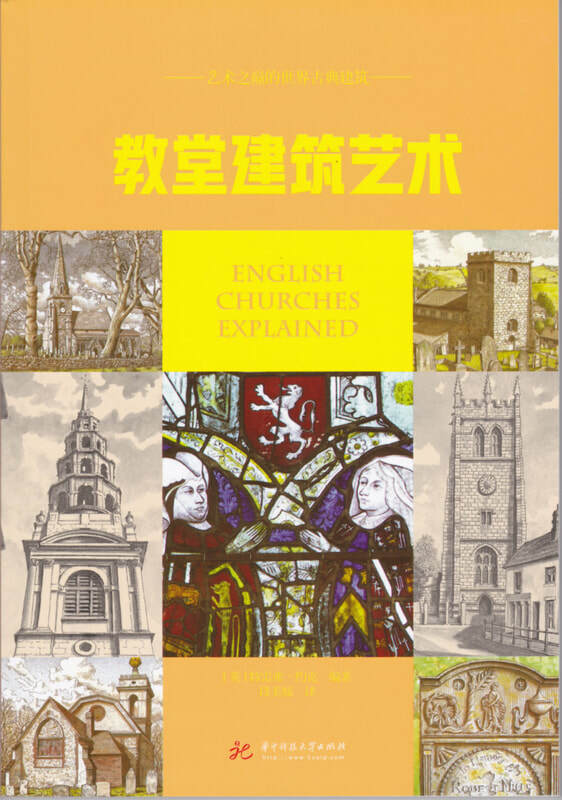 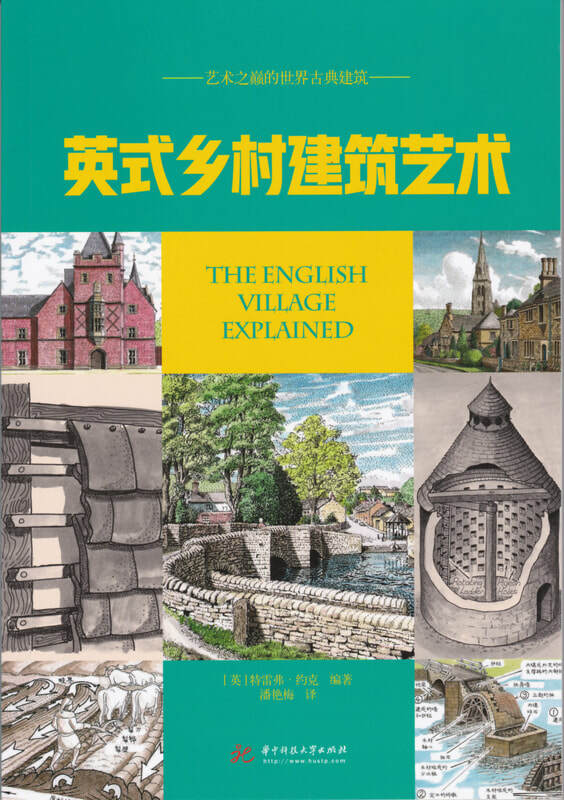 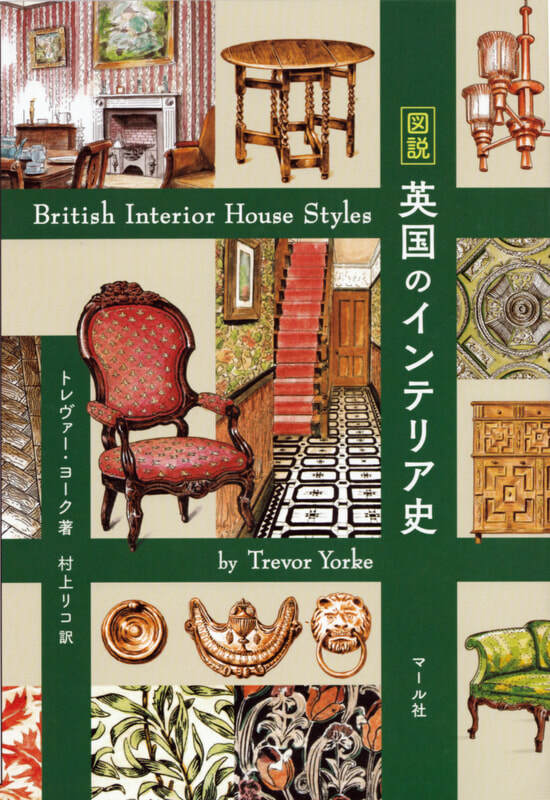 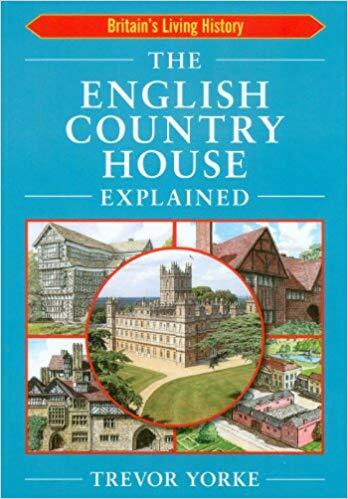 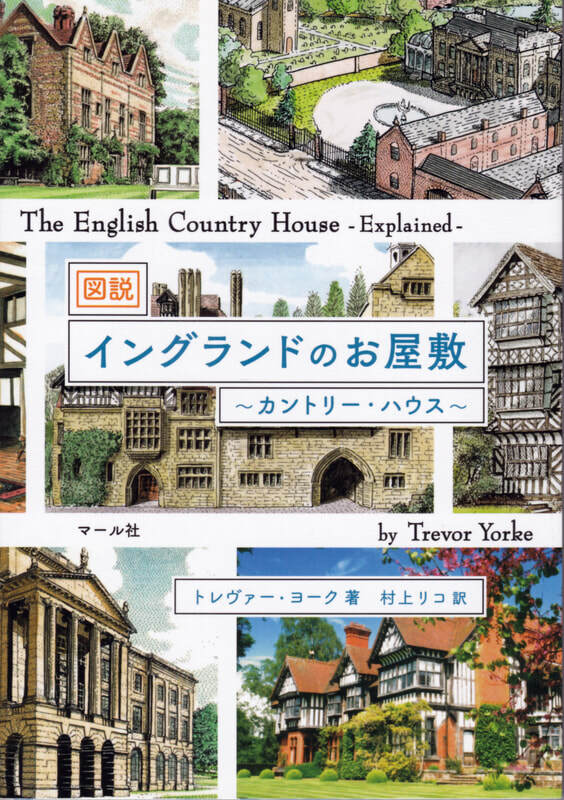 ​My easy to understand, illustrated books about period houses and historic buildings can empower you to recognize their style and discover their history. 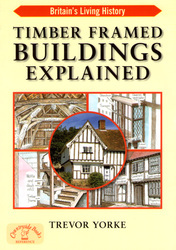 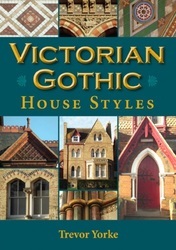 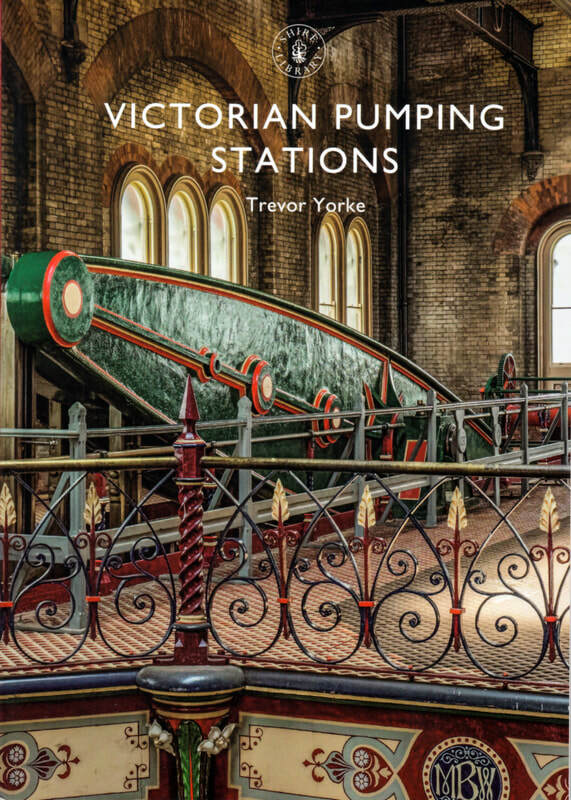 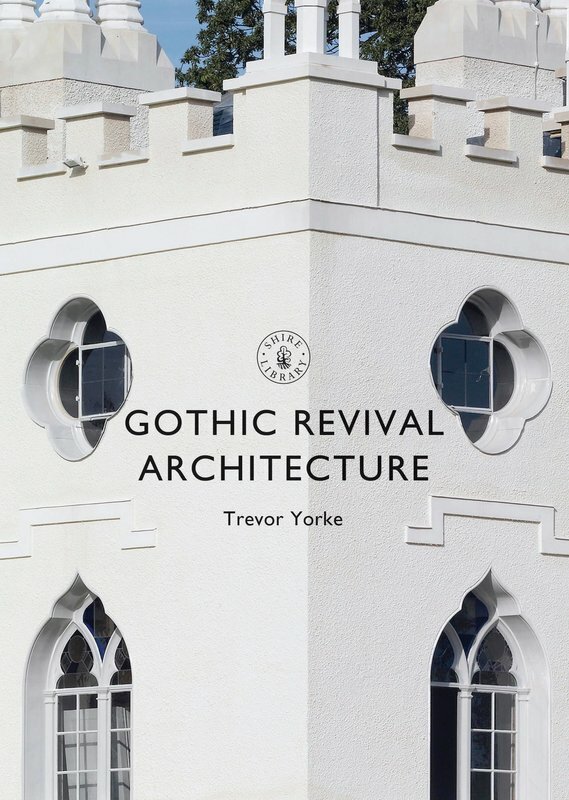 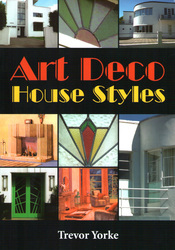 With 33 books starting at only £4.95 they are an affordable introduction to the wonderful architecture of Britain. 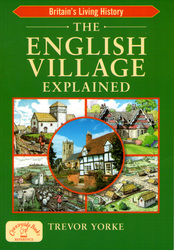 My books are available at Amazon and all good book shops. 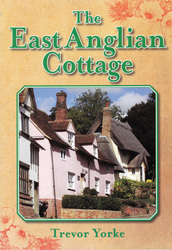 You can also purchase them direct from my publishers Countryside Books and Shire Books. 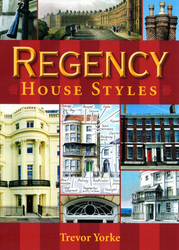 My drawings in pen and ink or pencil and water colour reflect my love of British architecture and landscape. 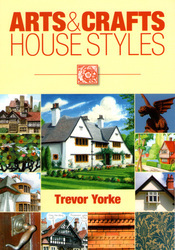 I try and capture in detail the style, form and texture of buildings from Tudor cottages to Victorian houses, as well as those around my home area of Leek and the Peak District. 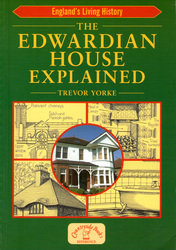 If you would like to keep up to date with my books and drawings then just click on the links below. 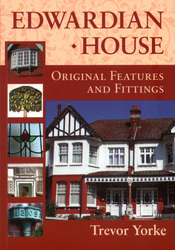 To contact me directly use the e mail button. 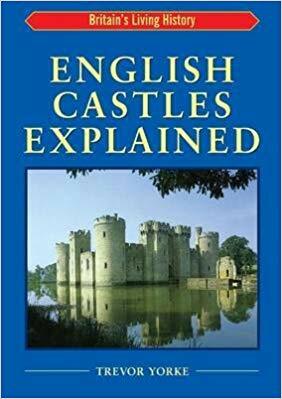 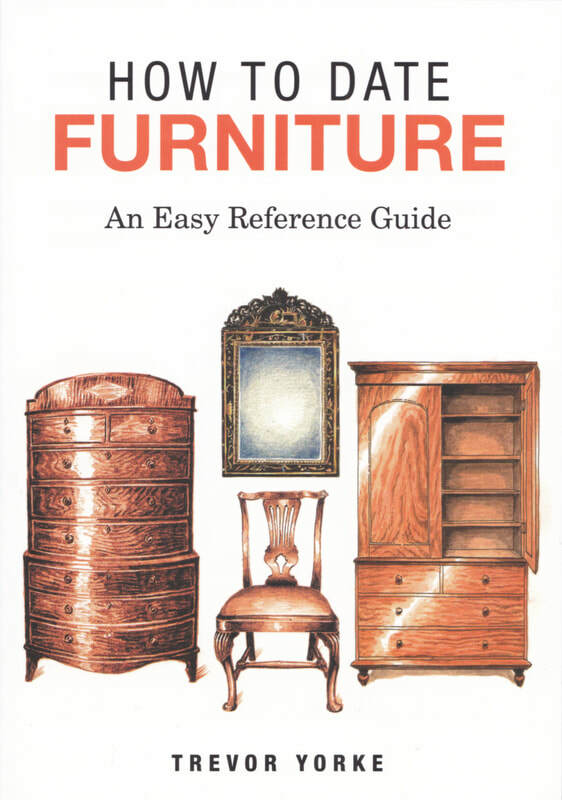 ​Click on the above button and then page down to look inside the books listed below. 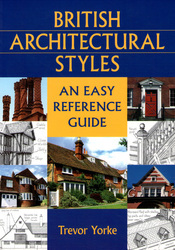 Just click on the covers below to find out more about the book on Amazon. 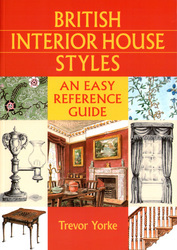 Click on the above button and then page down to look inside the books listed below. 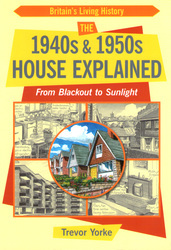 Just click on the covers below to find out more about the book on Amazon. 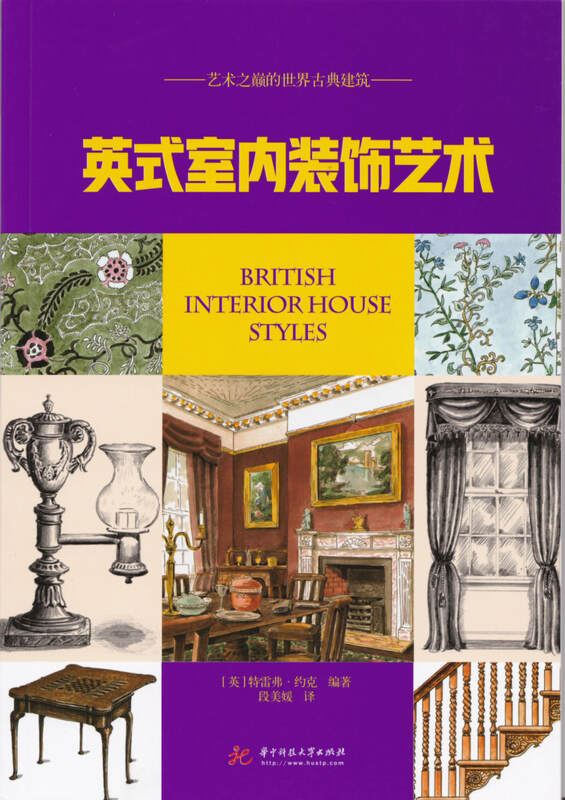 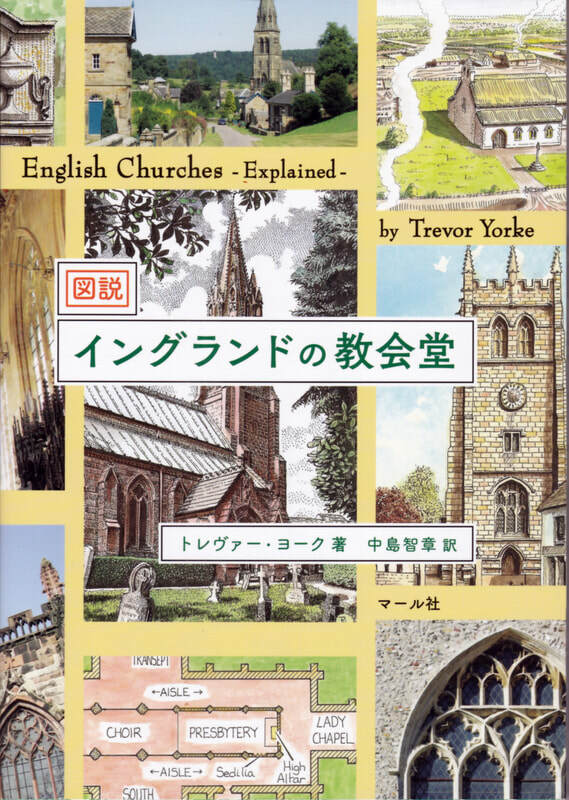 Some of my books have been translated into Japanese and Chinese. 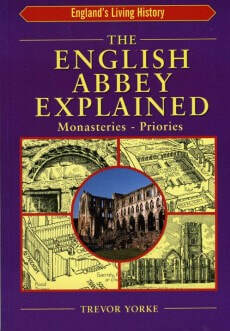 While school friends were composing trendy designs for our art exams, I was painting rustic churches and ruined castles! 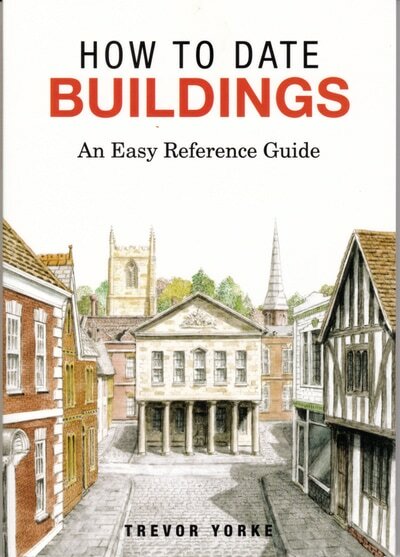 This interest in old buildings inspired me to take a course in architecture and to research the subject further so that I could recognize historic building styles and understand how they were built. 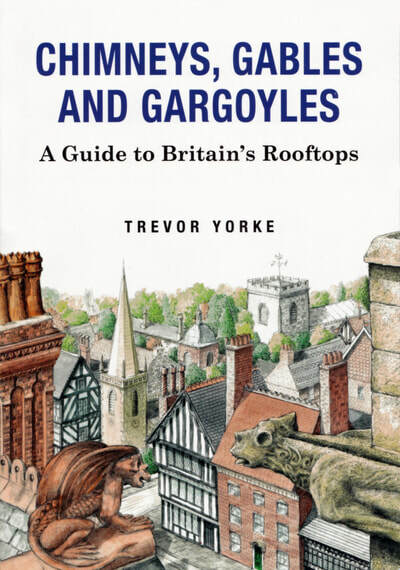 I now travel all across Britain taking photos and drawing the local buildings to illustrate my books about this country's historic architecture. 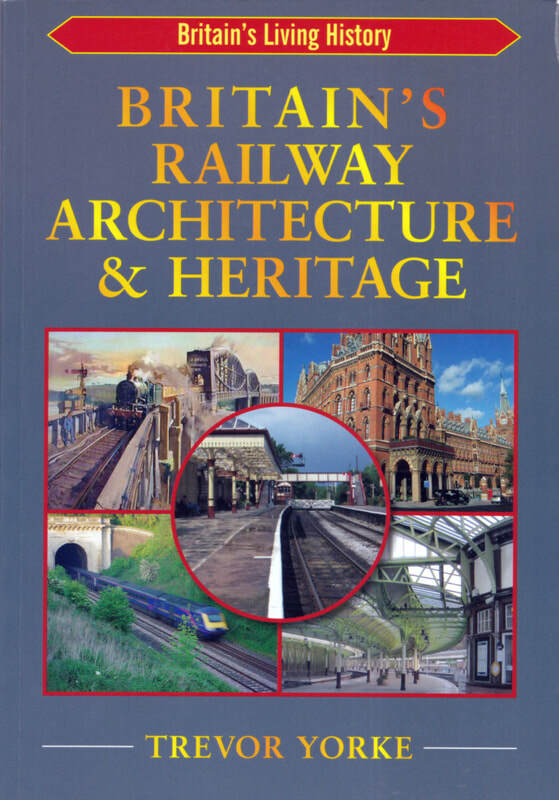 My publications are designed to be accessible to the general public and students making the first step into the subject but still contain enough facts to interest the knowledgeable enthusiast. 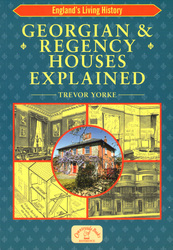 They are logically laid out and cover the areas I believe the reader will be fascinated in. 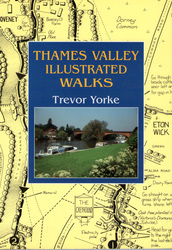 I also sell some of the original drawings from the books in my Etsy shop; trevoryorkeartist. 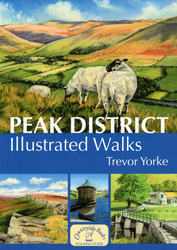 I currently live in Leek, on the edge of the Peak District, with my wife Joanne and our two children Matty and Betty. 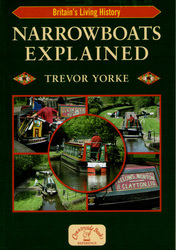 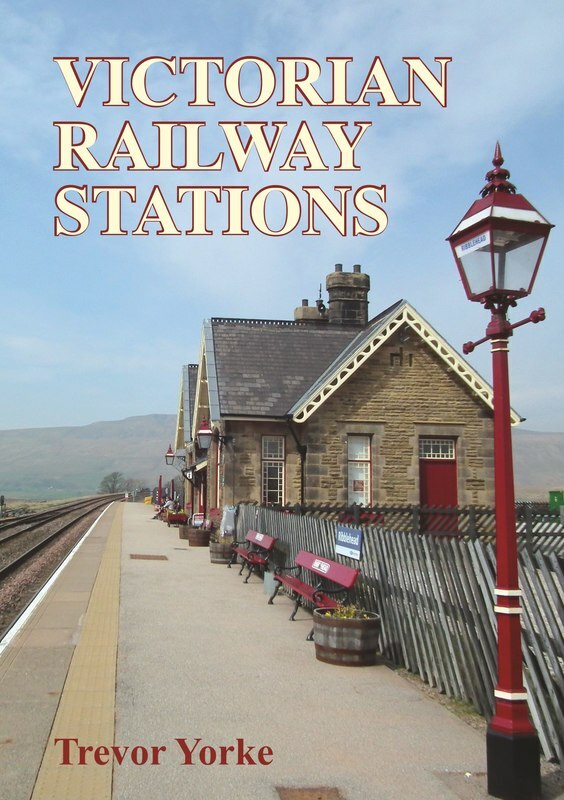 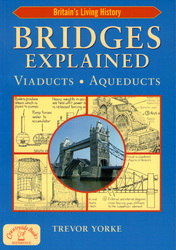 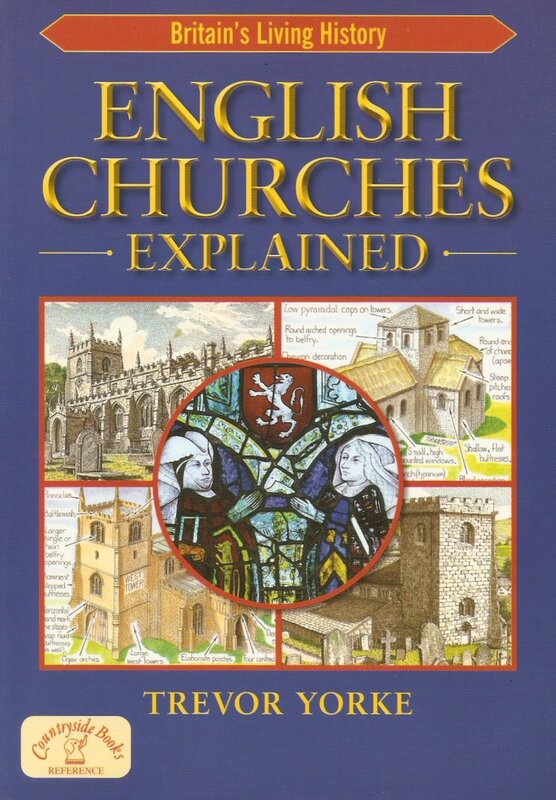 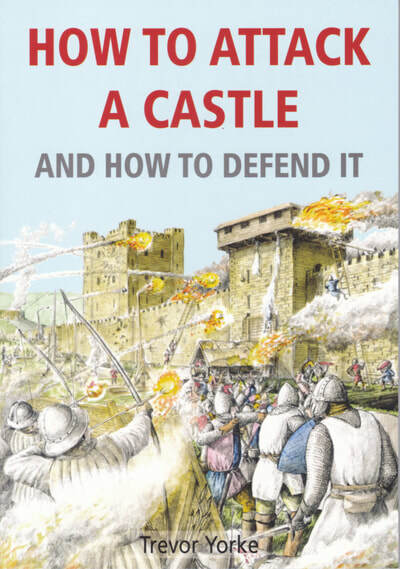 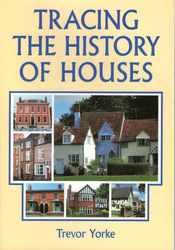 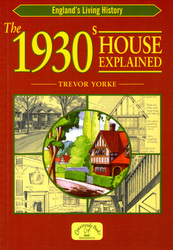 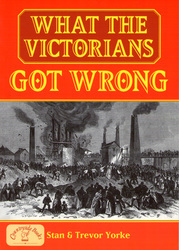 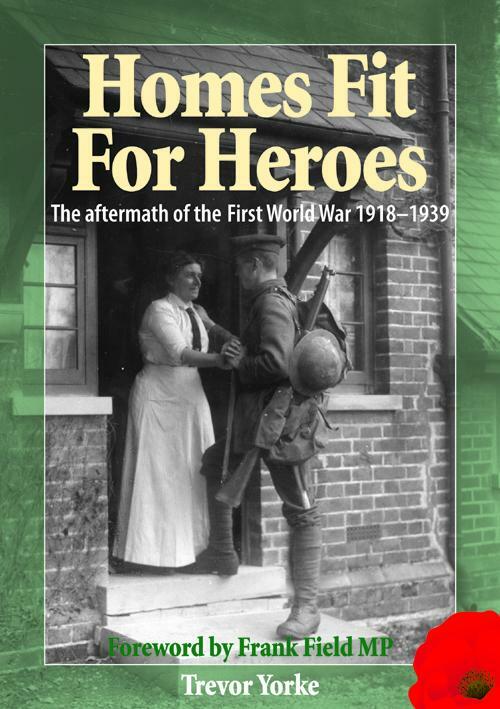 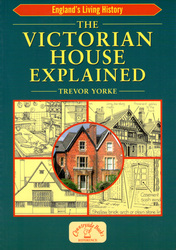 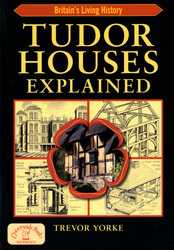 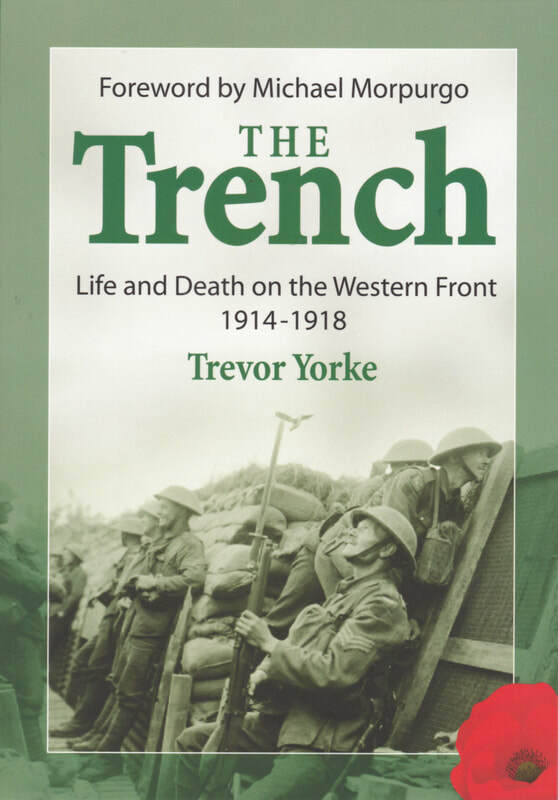 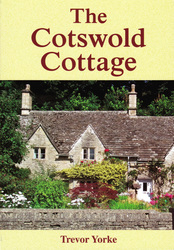 ​ON 01635 43816 or www.countrysidebooks.co.uk. 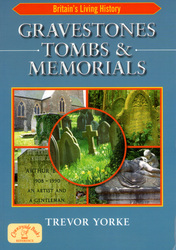 PLEASE NOTE PRICES QUOTED ON THE WEBSITE MAY NOT UPDATED FOR LATER CHANGES BY THE PUBLISHER OR RETAILERS.